Seeing as the last few Update Fridays have belonged to Mr. Flora, I figured I'd keep the ball rolling. 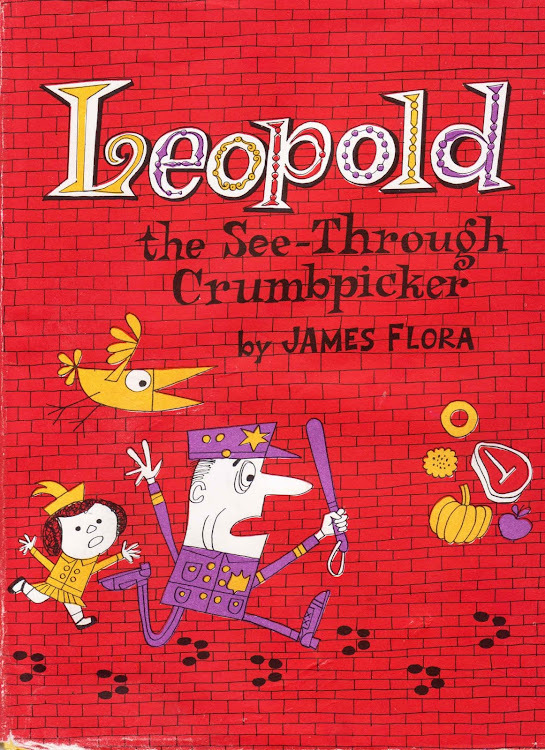 Here, I update a post from September of '08 on his Leopold, the See-Through Crumbpicker. All new scans and love, just for you. There was a fine animated version of this on a collection released on some '80s series of videotapes, along with a truly excellent The Three Robbers. Mysteriously, they're not on YouTube.